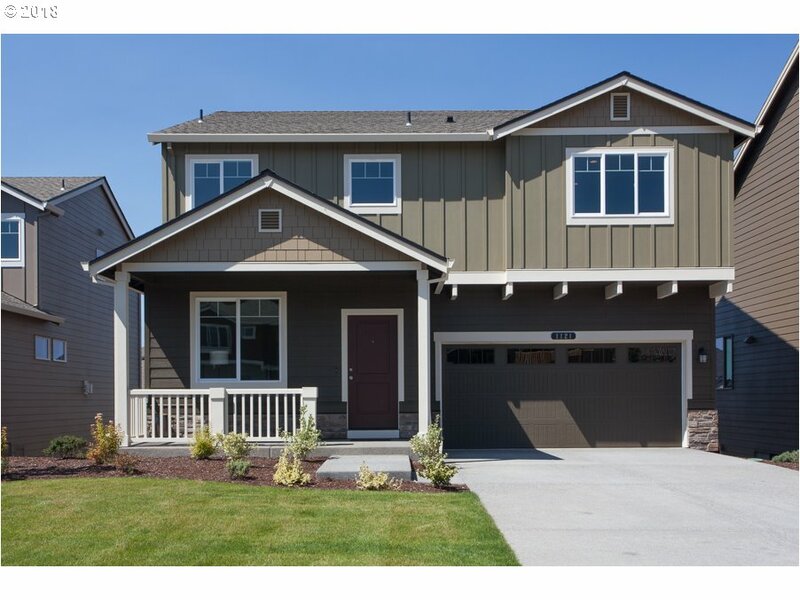 All WESTMONT homes currently listed for sale in Beaverton as of 04/19/2019 are shown below. You can change the search criteria at any time by pressing the 'Change Search' button below. "Best in Beaverton w/ luxury included features like quartz, faux wood floors, SS appliances, & high powered ventilation range hood. The highly sought after Aberdeen plan has a full bed & bath on the main. A gourmet kitchen w/ SS appliances, slab granite, full height back-splash, & so much more. Located on a private corner view lot! Photos are of a similar model & may vary." "Best in Beaverton w/luxury included features like slab granite, Faux wood floors, SS appliances, & high powered ventilation range hood. The Lancaster features hard to find full bed & bath on the main. Large open kitchen w/ island & pantry. Spa like master w/ deep soaking tub & tile shower. Bonus room on the upper level perfect for TV/game room. Photos are of a similar model & may vary. Sales office open daily from 10am to 6pm." 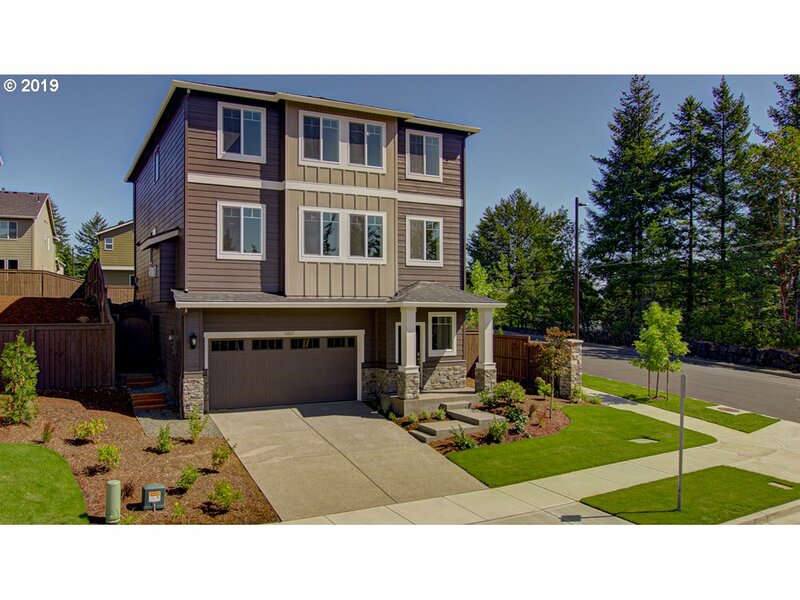 "Best in Beaverton w/luxury included features like slab quartz, Faux wood floors, & SS appliances. The Wellington plan features a full bed/full bath on the main w/daylight basement suite on the lower level. Photos are of similar model home & features may vary. Sales office open daily from 10am-6pm." "Best in Beaverton w/ luxury included features like slab granite, faux wood floors, SS appliances, & high powered ventilation range hood. The roomy Sutton plan has tons of storage space & features an open concept living/dining area. It has a well appointed kitchen w/ large island & den on the main perfect for a home office. Photos are of a similar model & may vary. Sales office open daily 10am-6pm"